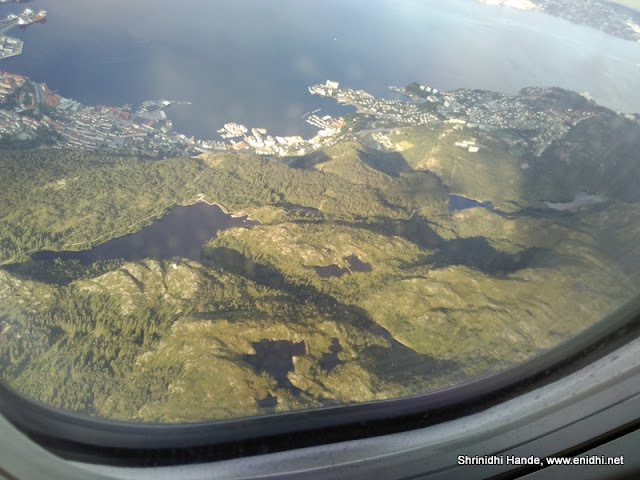 I went to Bergen, Norway after visiting Amsterdam, Brussels, Lithuania etc on previous weekends. 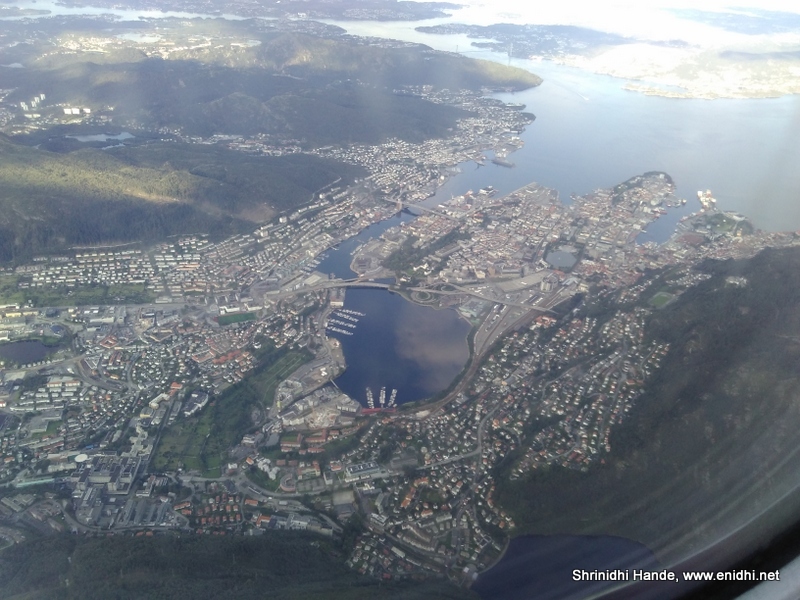 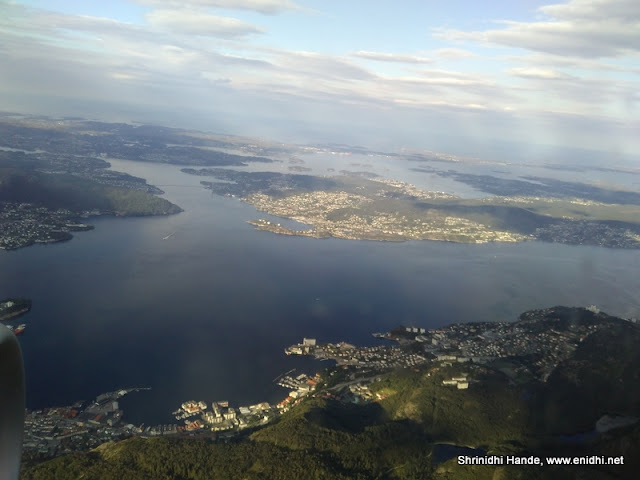 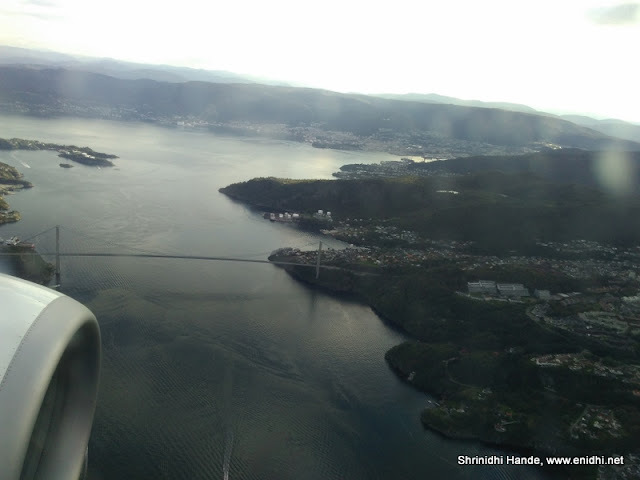 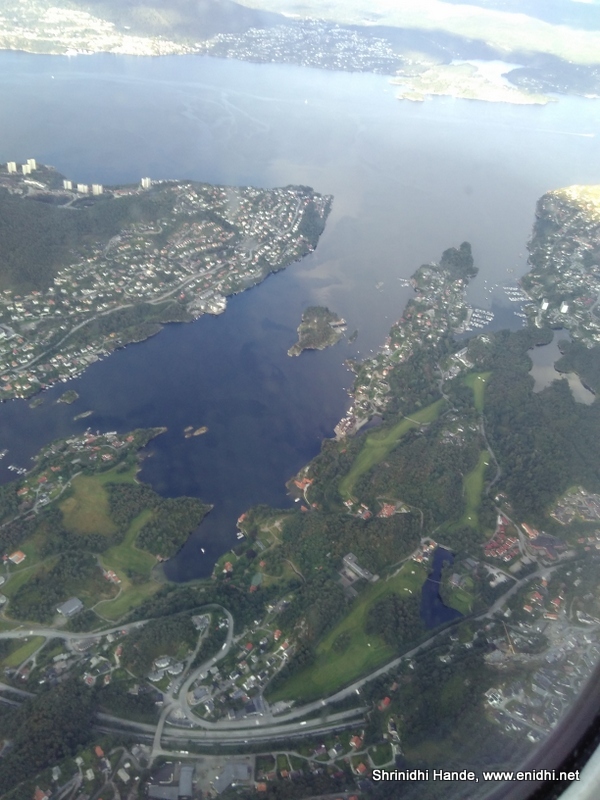 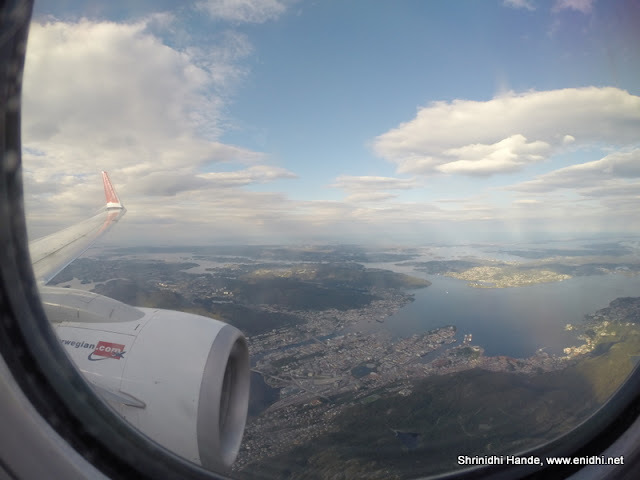 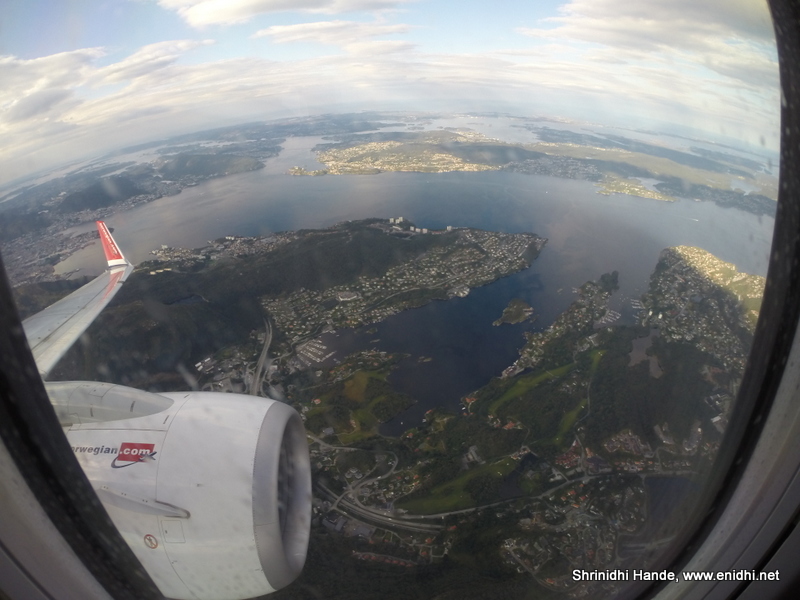 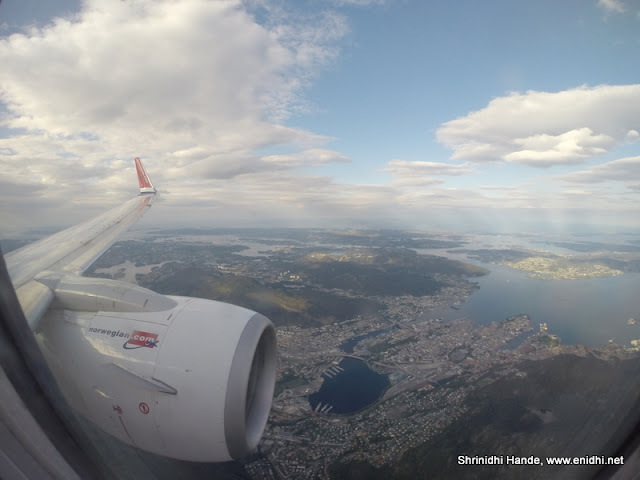 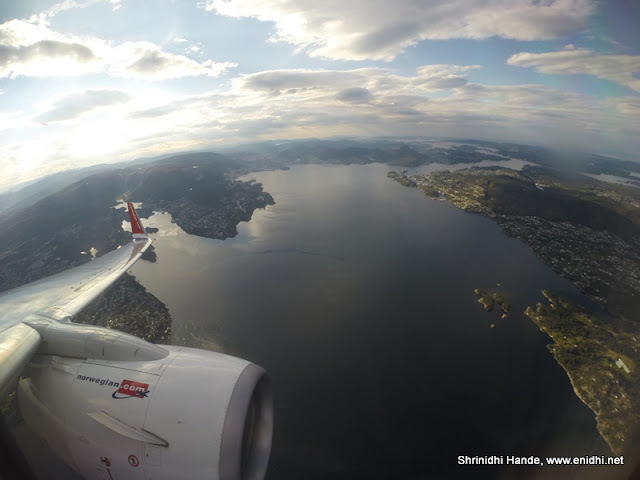 View of Bergen was eye catching right from the moment my flight began descending. 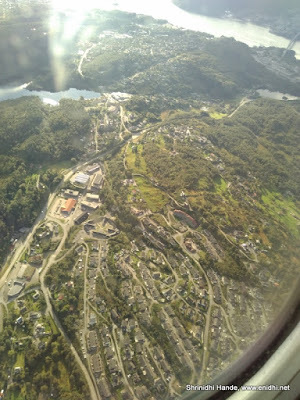 Flying quite low I gues. 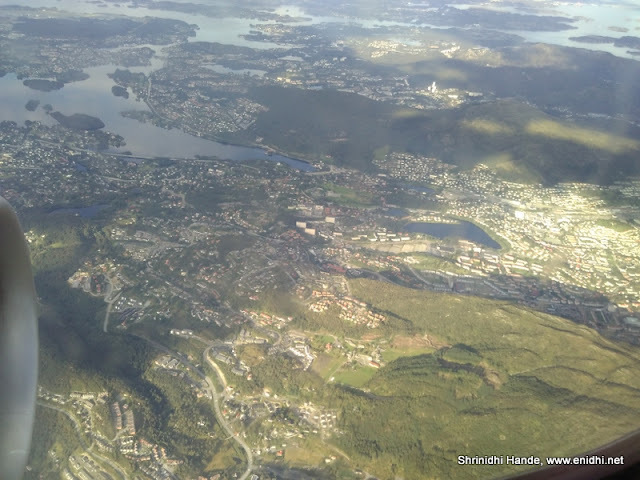 Fantastic clear captures. Stunning views .. Norway is darn beautiful ..